Please note that we have moved to two new locations! Call 813-973-7300 to access either our yoga or fitness studio! 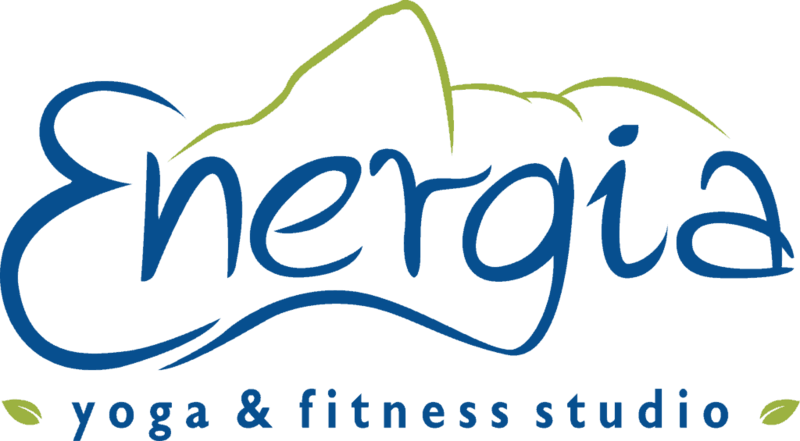 Energia Yoga Studio – Now Open! We are located between Amscot and Bigel Music. Open for classes 7 days a week. We only open the office around class time and for appointments. Although, not necessary feel free to call to schedule an appointment for a studio visit and consultation prior to attending a class. Door will be locked during class times. Located in the Panera plaza. Open for classes and by appointment only.